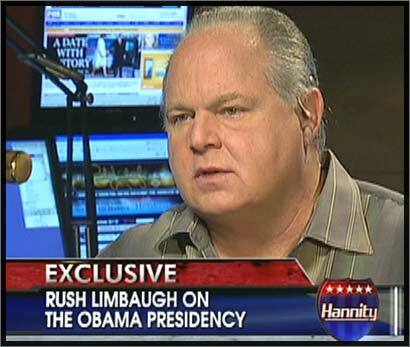 where is the big powerful big city liberal law firm that will sue Limbaugh into the ground? That’s kind of the point of the article. At least as to these comments, there is nothing to sue him “into the ground” for.